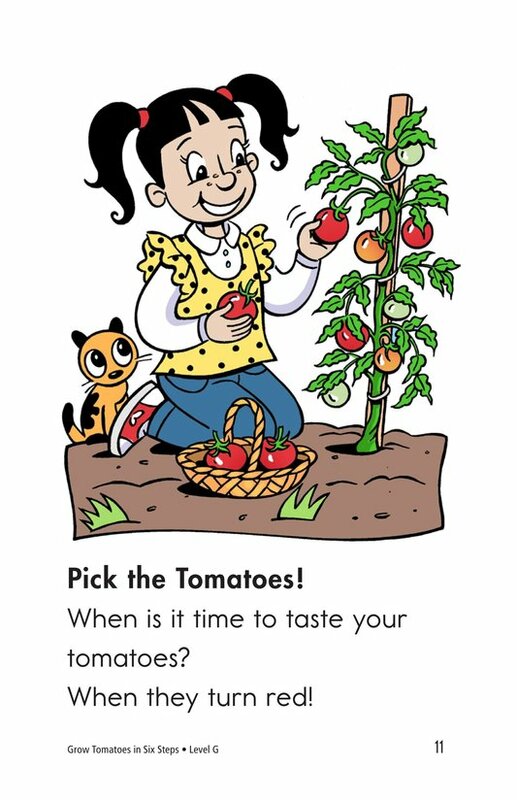 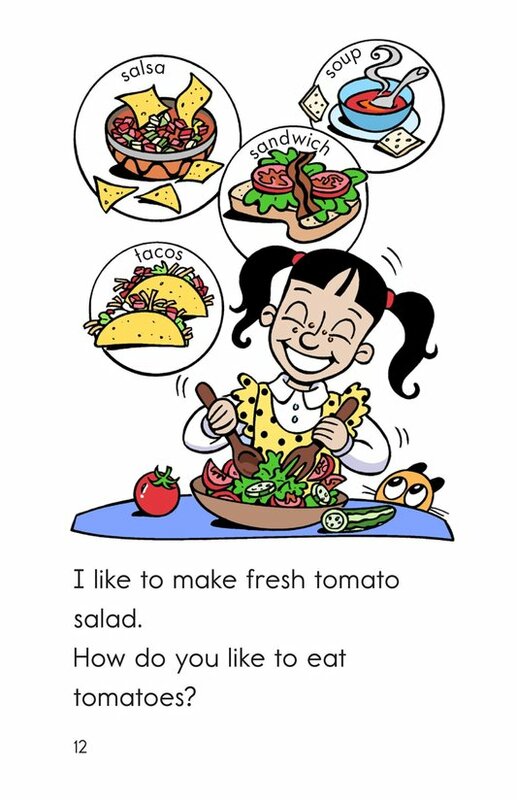 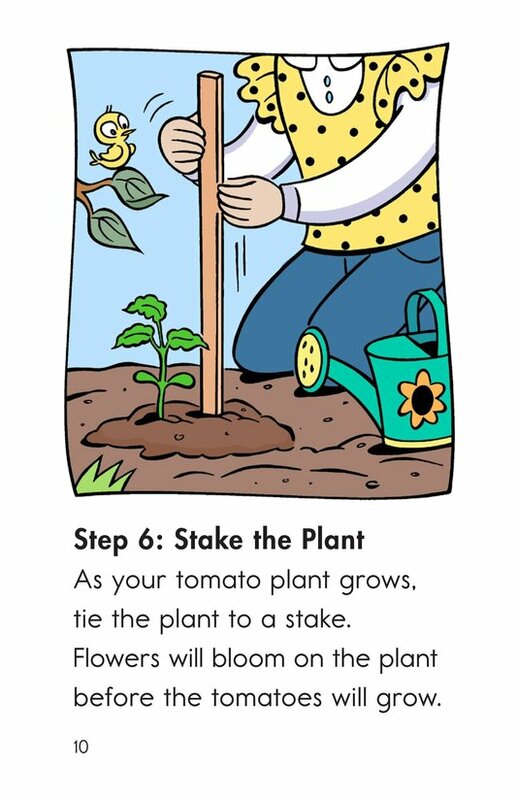 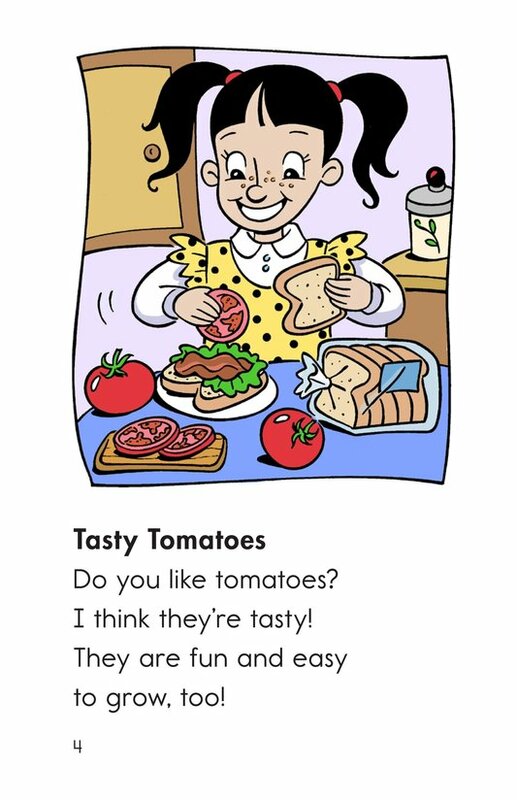 Grow Tomatoes in Six Steps tells how to grow tasty tomatoes. 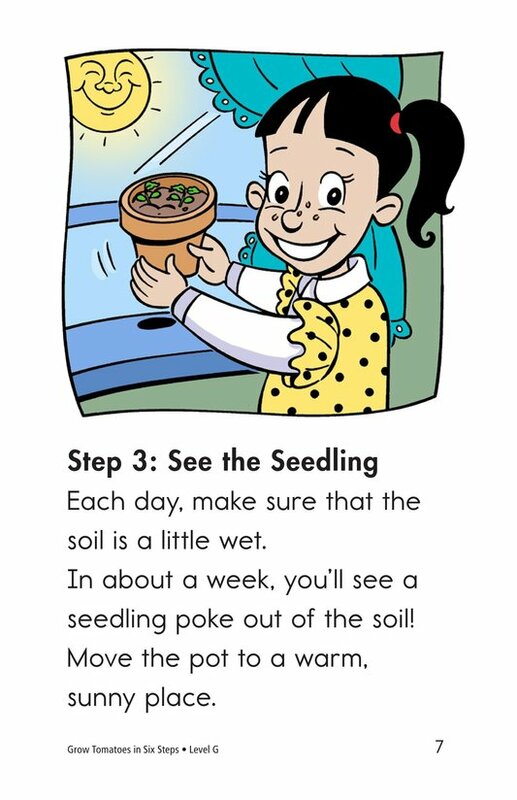 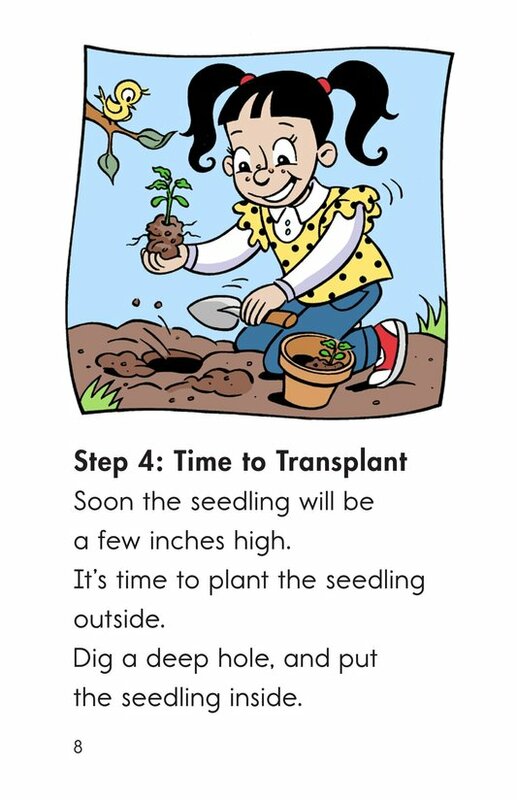 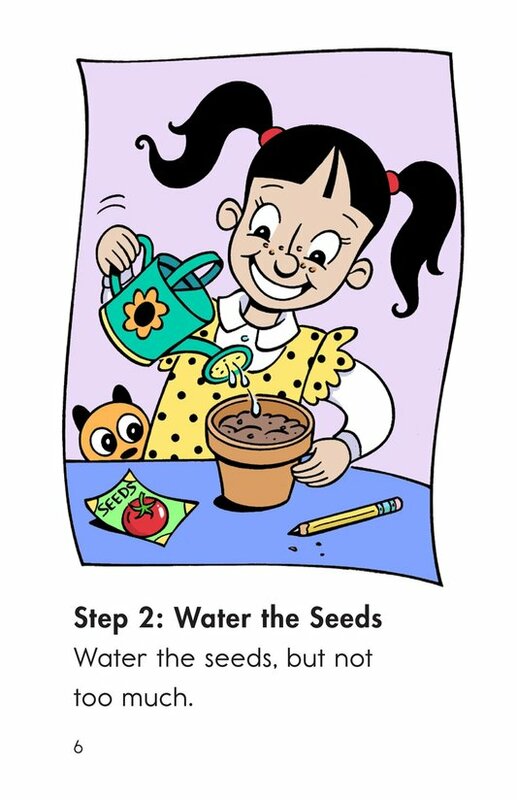 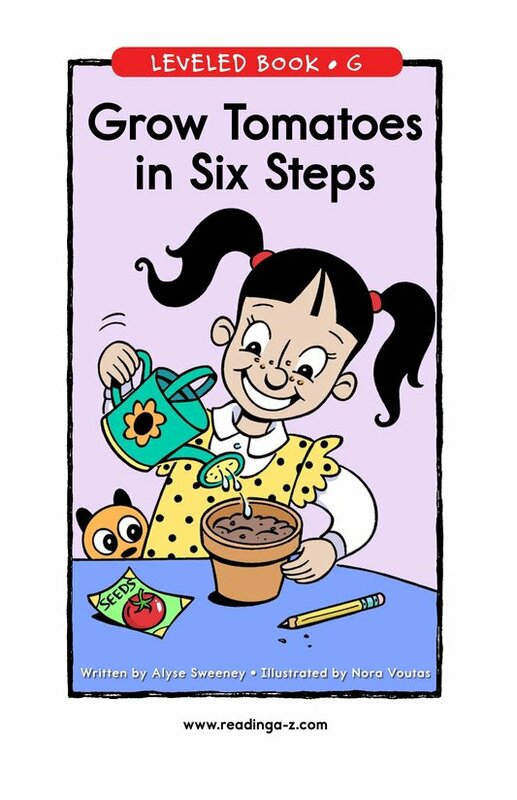 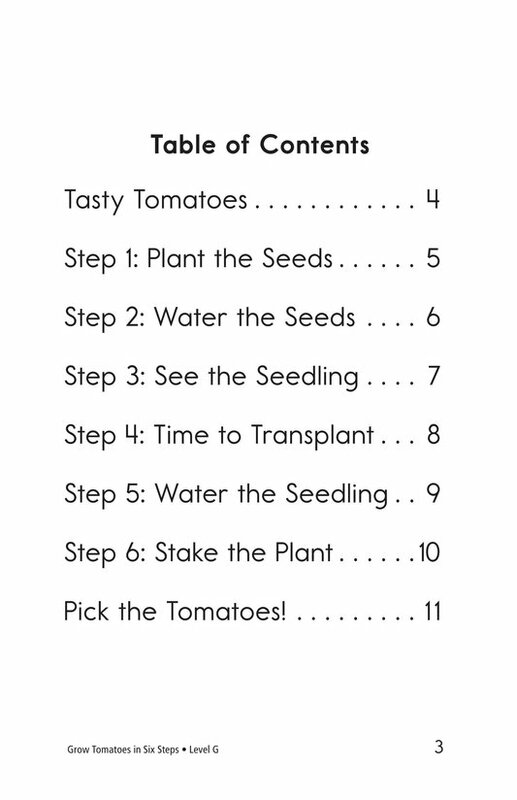 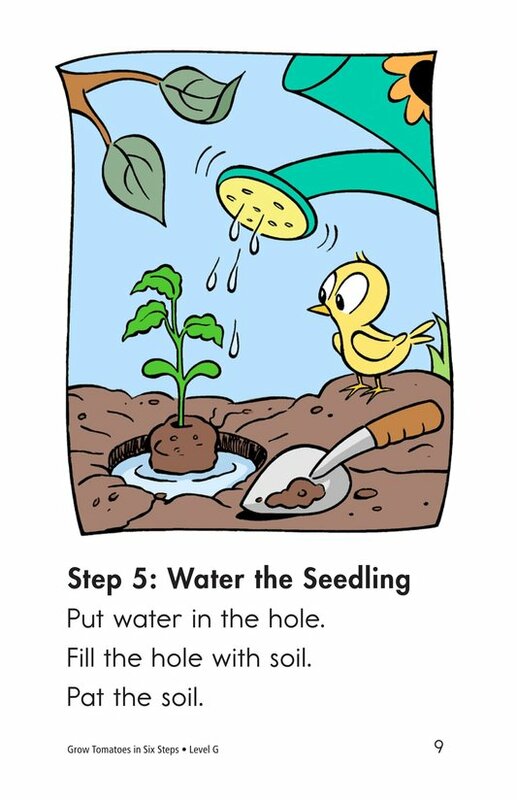 Students will learn about the steps involved in growing tomatoes from seeds. 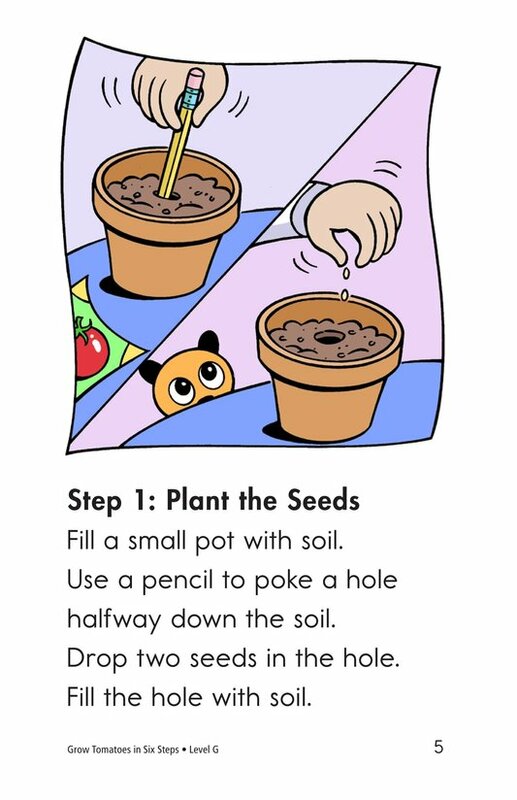 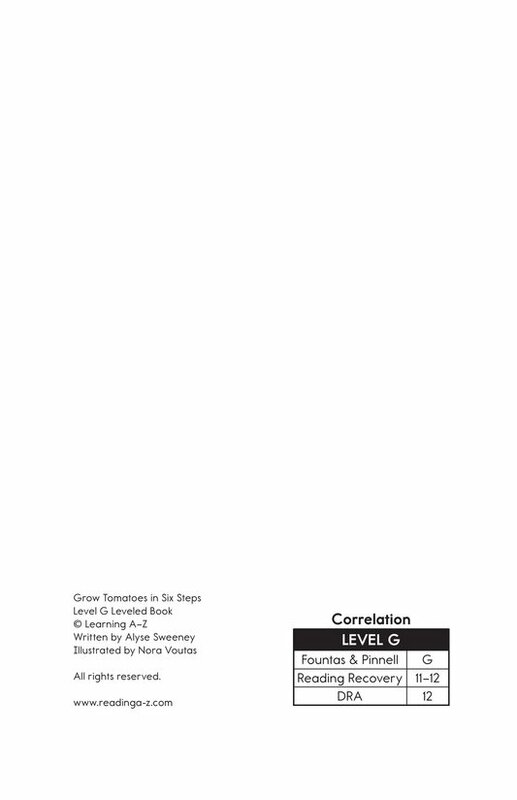 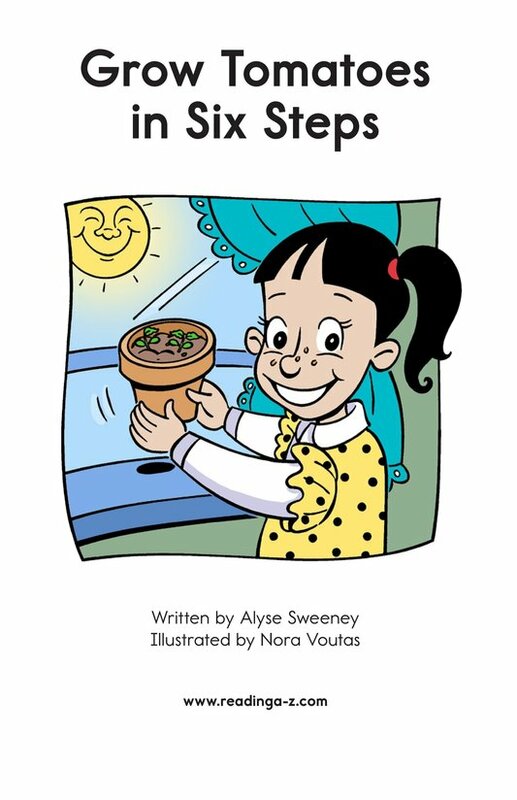 This book provides the opportunity to sequence events.